How can I know which trade shows will give me more foot prints to my booth? identify the theme of the trade show. Analyze if it is related to your product or services (very important). 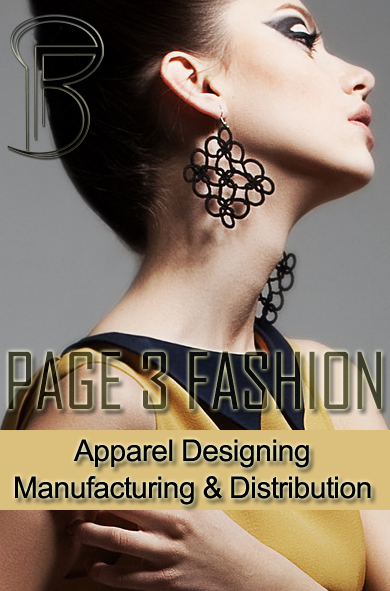 Prepare a typical visitor profile from the tentative participants profile and products. Analyze if your product or services profile matches the visitor profile by 70% to 80% percent. ones someone said, close your eyes when you invest money in your business, to be a successful men. In business, it is natural to take risks. So, before you do, make sure to analyze your steps before moving into another. Your time and money is at stake. 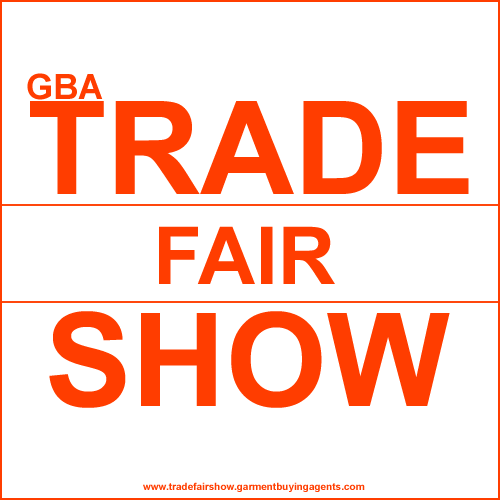 Garments Trade Shows, Apparel Trade Fairs, Clothing Trade events, garment industry trade exhibition: How can I know which trade shows will give me more foot prints to my booth?